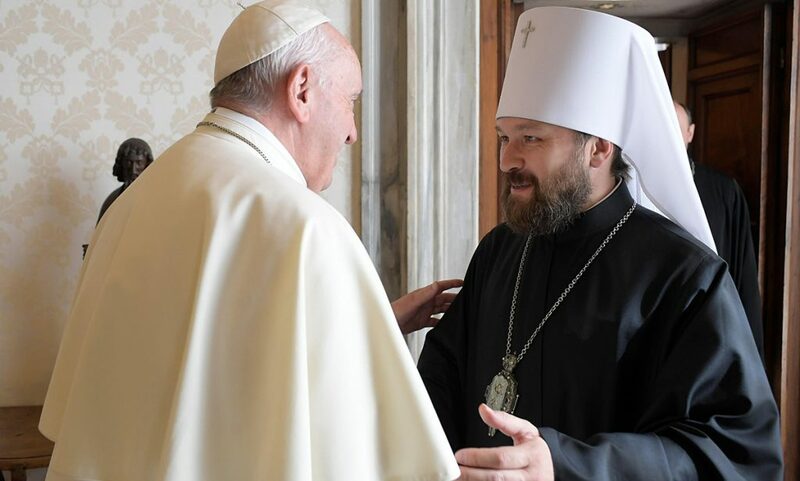 (Interfax) – A former accountant in the Chukotka diocese, nun Maria, confirmed the authenticity of signatures of Bishop Diomid that emerged on Thursday on the Internet, which on its face anathematized Patriarch Alexy II and several other bishops of the Russian Orthodox Church. This correspondent told the Interfax-Religion Hieromonk Agafangel (Belikh), the acting prior of Holy Transfiguration Church in Anadyr, where Bishop Diomid previously served . 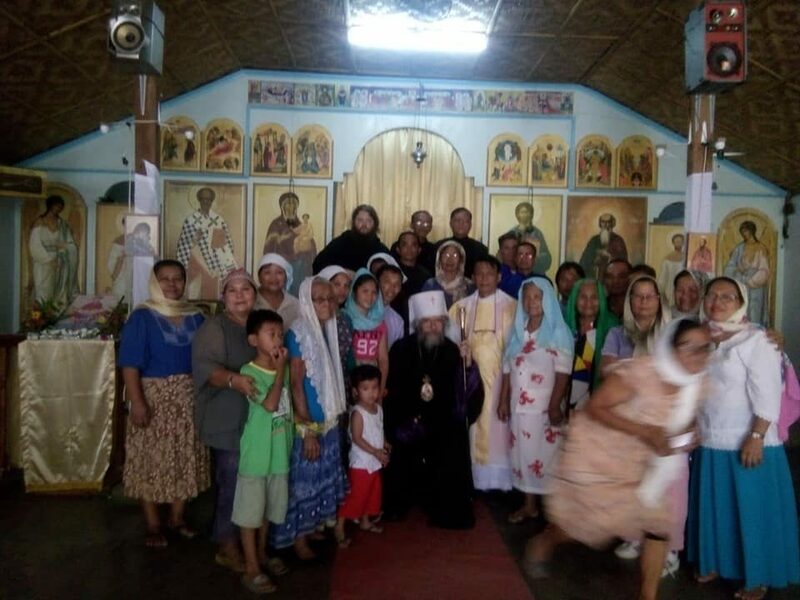 Also anathematized are prominent church leaders whom Bishop Diomid declared that their dioceses were widowed– and claimed for himself– included Moscow, Smolensk, Minsk and some other ecclesiastical areas. 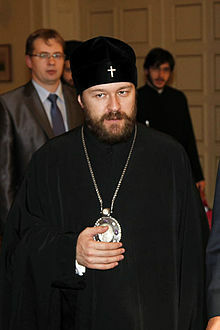 In conclusion, the former bishop of Chukotka “reserved” the right “to exercise plenipotentiary jurisdiction of the Orthodox congregations of widowed sees”, that is, in fact, declared himself head of the Moscow Patriarchal throne. 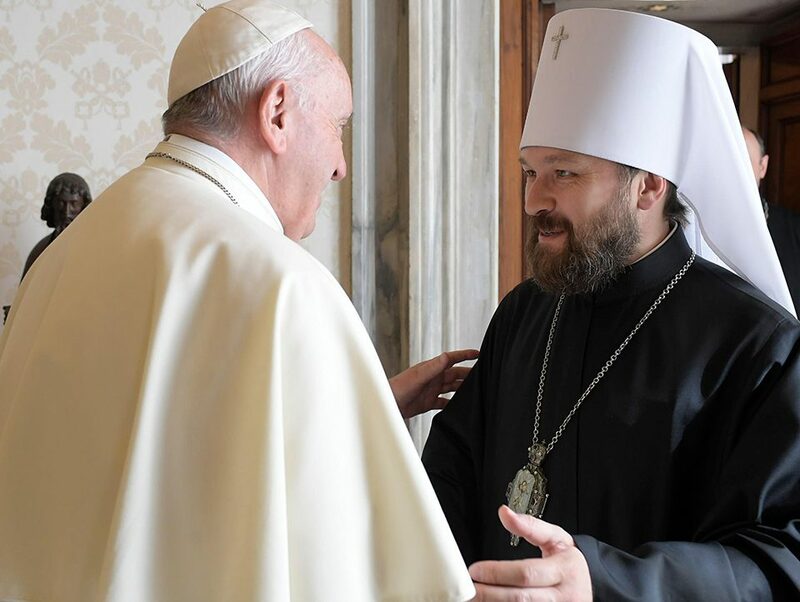 The past Bishops’ Council in July, the Russian Orthodox Church decided to remove Bp Diomid from his episcopal rank until his repentance at the next sitting of the Holy Synod. Hey, even we can get a surprise. Looks like Metropolitan Damascene (Balabanov) was right after all.